If I don't write things down, there's a good chance I'll forget half of what I need to do. Maybe you're the same? I use "to-do" lists all the time to keep me organized and on track in my daily life. Then it occurred to me that a few good lists could also help me stay on track in my emotional/spiritual life. It's so easy to focus on what's wrong that we sometimes forget how easy it can be to focus on what's right. Especially when we're feeling down. When your mind won't release you from the gloom, wouldn't it be nice to have some lists at hand to remind you just how wonderful your life really is? Instead of "to-do" lists, think of these as "To Be Happy" lists, perfect for that much-needed jolt of perspective or positivity. I look at my lists every day, and they make a big difference. Take a little time, in a quiet space if possible, and make the following four lists. Write freely! It's not possible to have too many items on these lists, and you can always add more at any point in the future. 1. The Gratitude List: Gratitude is one of the quickest paths to happiness, a sure-fire way to feel good about your life. Gratitude rocks! What are you grateful for? Write down everything that contributes to your life in a way that makes your soul full with gratitude. You'll soon see there's a lot of good going on in your world. 2. 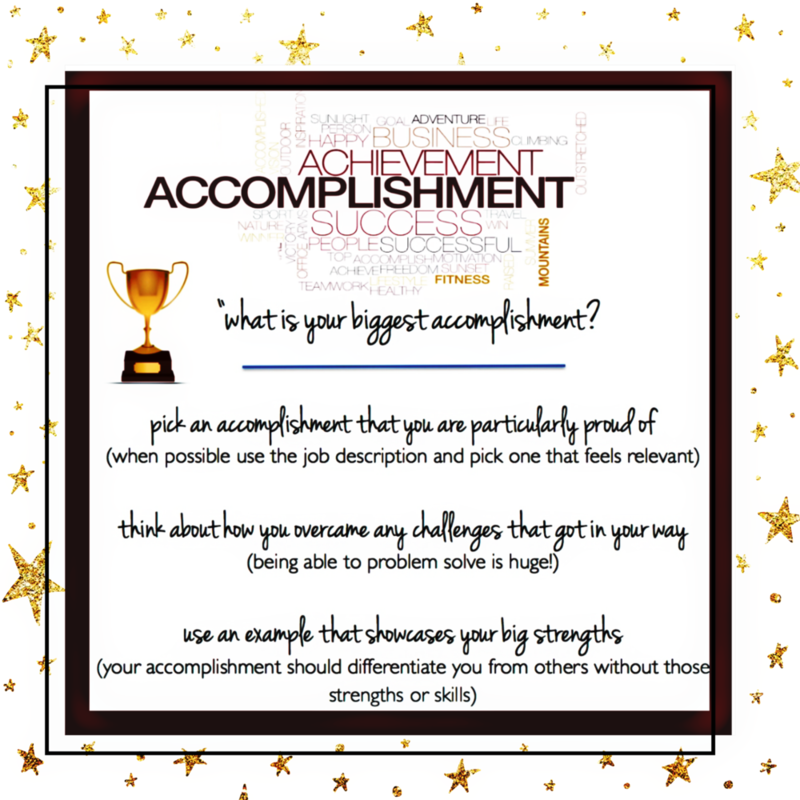 The Proud Accomplishments List: What are you proud of? What hardships have you overcome? When did you move forward beyond some fear that tried to hold you back? Write these moments down. We forget how strong we are, and how resilient we can be. When we're going through hard times, we're often not able to see ourselves as worthy or productive. Read this list when you're determined to put yourself down; it will lift you back up. 3. The People You Love and Who Love You List: Nothing makes me happier than connecting with the people I love. What about you? Who are the people you care most about? Who accepts you just as you are? Make a list of all the people you love deeply, as well as, those who love you deeply. Most likely these are the same people, the ones you turn to over and over, the ones you call "family." Just reading the names of those most important to you will carry their energy into the moment, and will warm your heart immediately. 4. The Inspirational Mantras List: My friend once said to me, "There's no justification for lack of love." I think of these words all the time; they inspire me. We all come across certain mantras, lyrics or passages that deeply resonate with us. What are yours? Write down your favorites. Create a list with those words that have inspired you the most, that have helped you find perspective or have simply made you smile. A glance at this list could lead you to your next "a-ha" moment and inspire a real change in the way you're approaching your life. Simply making these four lists is a wonderful exercise that will have you feeling more grounded in the good. But don't stop there. When you're done, scatter them around your life — one in your purse or wallet, one in your nightstand, one at work — so that you're always surrounded by easy reminders of what's working in your life. If you can, put all four lists on one document and allow yourself to be blissfully overwhelmed by the fulfilling life you've created. And by all means, if you can think of other lists you want to create that inspire positivity, write those down too. You can never have too many reminders of all that's beautiful in your life.